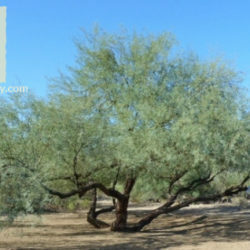 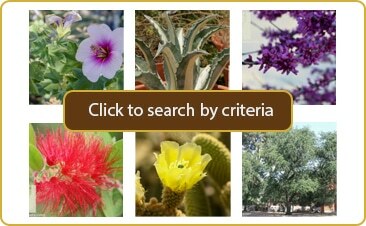 Although this tough native isn’t Arizona’s state tree, it definitely deserves honorable mention as one of the most prominent and useful trees of the Desert Southwest! 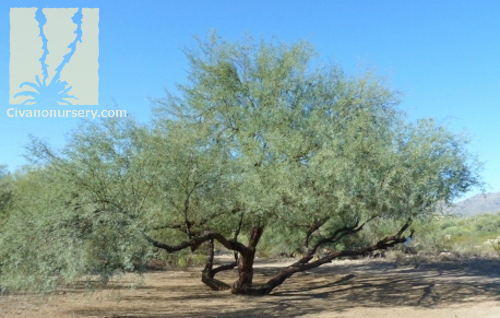 Many years before this land was called Arizona, indigenous people and local wildlife used the Native Mesquite for shelter, food, medicine, dye and lumber. 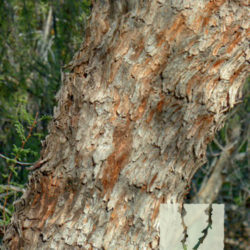 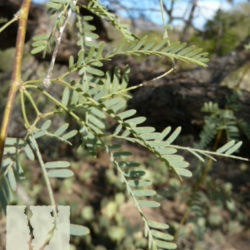 This hardy tree is deciduous in Tucson, though it may keep its fuzzy, fern-like leaves through mild winters; shedding them just before new foliage emerges in spring. 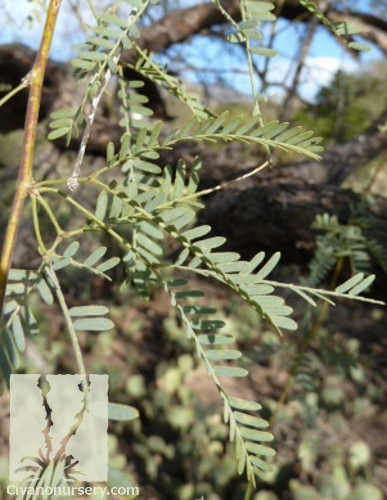 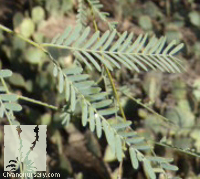 In the wild, shrubby Native Mesquites easily survive on annual rainfall. 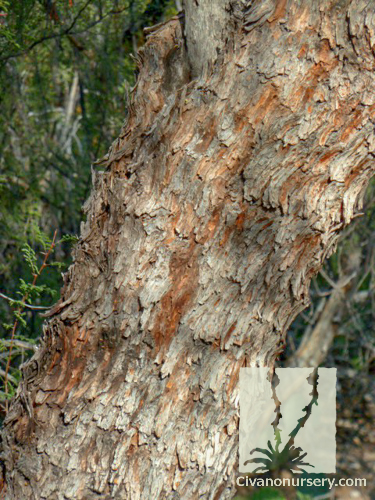 However, a regular water source allows them to rapidly develop thick, gnarled, and twisted trunks and branches, and a wide canopy that provides filtered shade to anything resting or growing beneath them.